Every trip I do is special but my travels to Bali remain to be a magical and inspirational journey for me. I´ve been deeply impressed with the Balinese culture from my first arrival back in 2015. I already travelled twice to Bali and will return this year for a few more times. From my last trip, I discovered so many nice places again, that I decided to come up with a “10 Things to Do” Bucket List..
1. 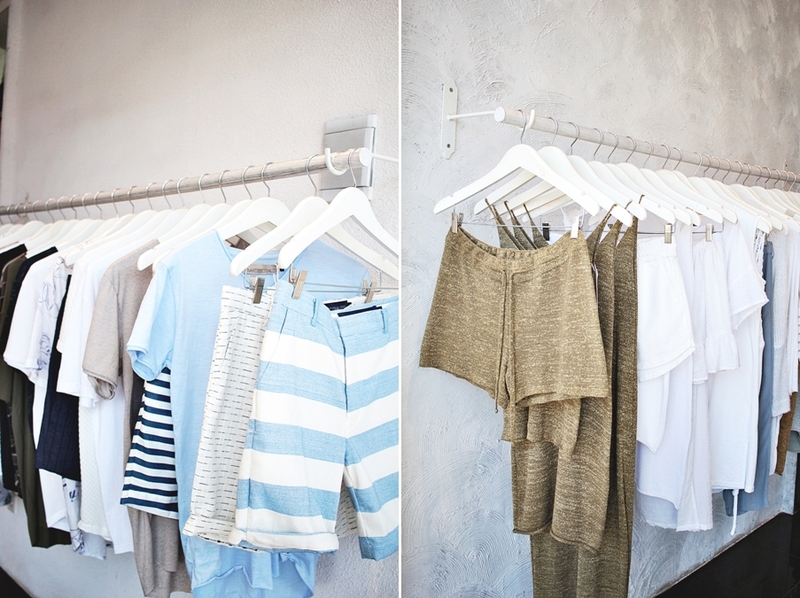 The closet Bali is a must to for fashion lovers from all around the world. The young designer Francesco Alois is an Italian designer, who moved to Bali many years ago. Since then the talented creative mind designs collection with Balinese influences. The Shop might be called the closet Bali but the brand runs with the name Francesco Alosi. The pieces are exclusively handmade and start for a reasonable pricing. Menswear, as well as Womenswear is offered. The shop opens daily from 10AM to 9PM and is located in Jalan Raya Seminyak no. 40. 2. A shout out for the most impressive location definitely goes to Opia Bali. Located on a hill with a quiet and romantic surrounding this restaurant and even space with a featured wedding chapel will definitely stay in one´s mind. Also, the food is just amazing. For all those who are into fine dining – this is your place to go! 3. When it comes to desserts it turns out that I can be pretty picky. However, even for vegans or let´s say especially for vegans eating out or looking for sweets can be a struggle. The vegan ice café Mad Pops Bali is one of the reasons for me to always return to Bali. The coconut based ice cream is all homemade and produced with local ingredients. Whoever want to enjoy a guiltfree dessert won´t miss this café located in Seminyak. 4. Beach walks are one oft he thinks to do. Especially the beach in Sanur is pure magic. Sanur is a local area and not crowded. Especially the local community takes care about the area being clean and in order. It is definitely not comparable to the crowdy beaches in Kuta and Seminyak. Also, it turns out that the beach is amazing for photo sessions and to enjoy sunrise and sunsets. 5. Enjoy the nature is a must do in Bali. Especially the typical Balinese flower is my favorite. It is often also named Jasmine by the locals, as I have been told. This flower is also a terrific addition for everyone’s outfit. Especially for girls this flower fits perfectly for the hair. 6. 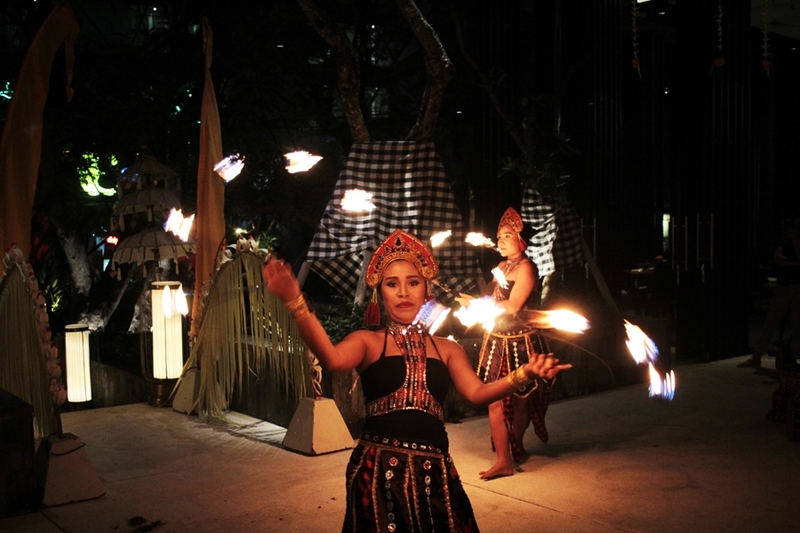 If you haven´t watched it yet – the Balinese dance is a cultural highlight and an offered event everywhere. If one wants to watch the dance without an extra surcharge the Anvaya beach hotel is a must do. The Kunyit restaurant offers once a week a 5-part dance experience without any surcharge for those who enjoy dinner. I can´t wait to return and prove my dancing skills again. 7. Spas are an unbeatable everyday activity in Bali. As the Indonesian currency is pretty low compared to US Dollars or even Euro one will pay an average amount of 4€ for a 60-minute massage. It even happens that people go twice a day for a treatment. I enjoyed the smaller and local spas in Seminyak. 8. 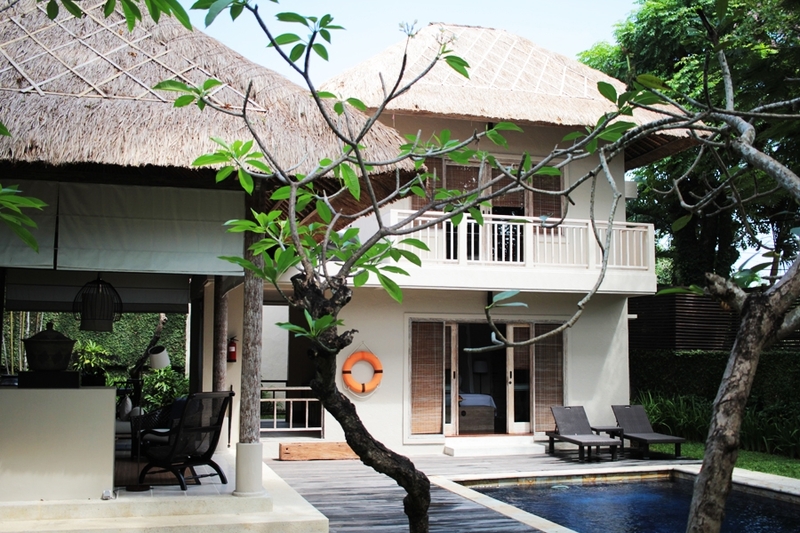 Some treats might only be affordable in Bali, so as renting an entirely villa. The Kayumanis private villas are the best ones to rent. One will still enjoy the service of a hotel with the privacy of an own villa. The stay includes afternoon tea, a welcome massage, breakfast and many more treats. This is an experience that everyone should have once in a lifetime (at least). 9. Brunching is a big deal in Bali. One will explore many restaurants and brunches but my favorite remains to be the Sunday brunch at Mövenpick hotel in Jimbaran area. The recently opened hotel is a must to for everyone who is travelling to Jimbaran. Especially for families this hotel is great, as it offers free daycare for the kids and during the breakfast. The Sunday brunch so as the regular breakfast is international insured and the biggest breakfast venue I have ever spotted in my entire life. Best of it: it is all fresh. 10. Pooling or even fooling around at the pool is a great leisure time activity in Bali. The pool lagoon at Mövenpick Jimbaran is built of 5 pools and a must do. There was actually no day I missed the pool. Best about the Mövenpick Jimbaran pool is that no chlorine is used. I cannot wait to check out the closet when I get to Bali !